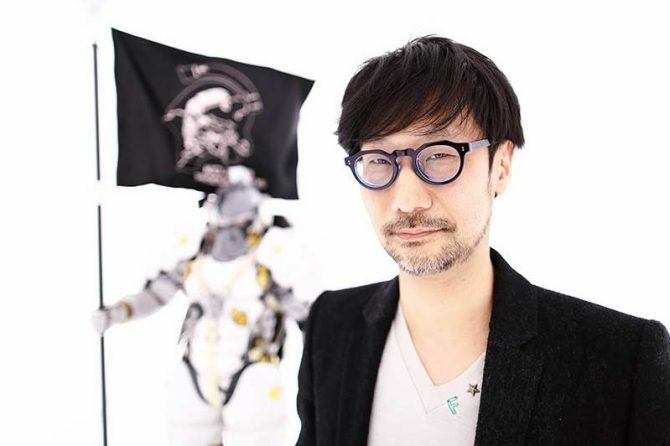 Kojima Productions' Aki Saito unveiled that the portion of Death Stranding that was recently shown at Guerrilla Games was that of the first two hours. Yesterday, we reported on Hideo Kojima’s trip to Amsterdam to visit Guerrilla Games, the developers of Sony’s PS4-exclusive Horizon Zero Dawn. 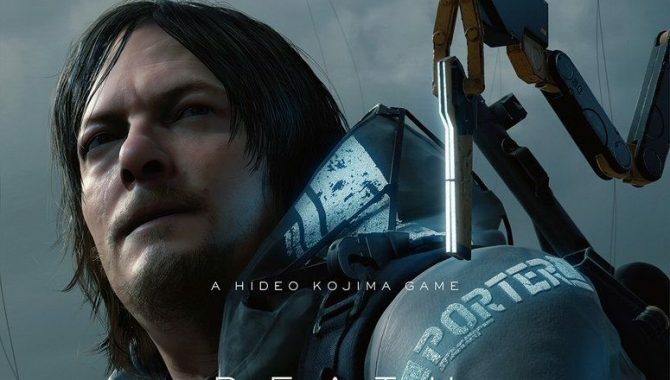 During his meeting, Kojima also showed the dev team at Guerrilla footage from his latest joint Death Stranding though at the time, we weren’t certain what exactly was shown. As of today though, that has changed. 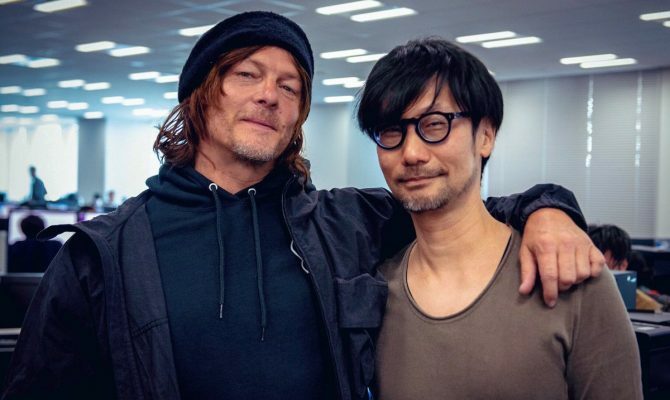 In a follow-up tweet this afternoon from Kojima Productions’ Aki Saito, the studio’s Head of Marketing & Communications, it was divulged that the portion of Death Stranding that was showcased at Guerrilla was that of the game’s first two hours. “Showed the first 2 hours of gameplay to our Guerrilla brothers,” Saito said in his tweet today. He also went on to further state that Kojima himself was the one who performed the demonstration while also noting that the game definitely still isn’t complete (yet). This new info is specifically intriguing because it seems to more or less confirm that the first two hours of Death Stranding are now somewhat finished, at least as far as being able to showcase in one go like was done at Guerrilla. Knowledge like this would typically provide us with some potential insight into just how far along Death Stranding is in its development, but the only issue is that we still really don’t have any idea how large in scope the game is going to be. If Death Stranding was on the shorter side (maybe 8-12 hours) like Kojima’s original Metal Gear Solid titles, then we would be able to have a better idea of when the game could be releasing. Sadly, it’s still hard to say considering how little knowledge on the game that we have at this point in time. 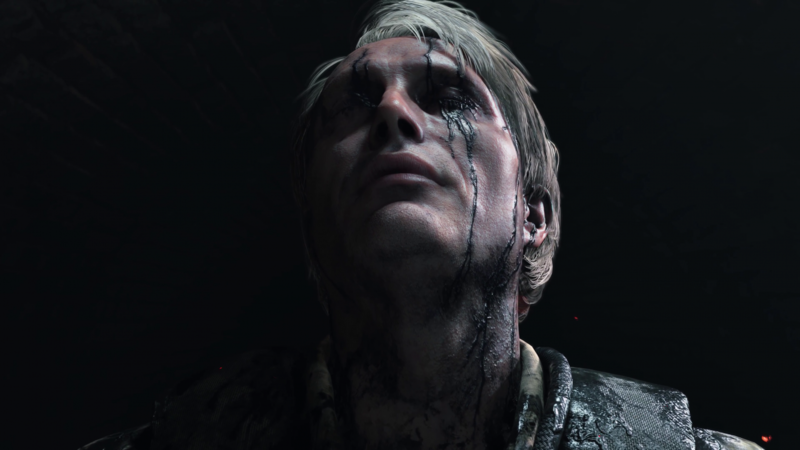 Either way, it’s still interesting to know that whatever is in the first two hours of Death Stranding was enough to leave many devs at Guerrilla with their jaws on the floor. It seems that Death Stranding will have an intense opening, just like Kojima’s most recent work in Metal Gear Solid V: The Phantom Pain, and that has me personally very excited. 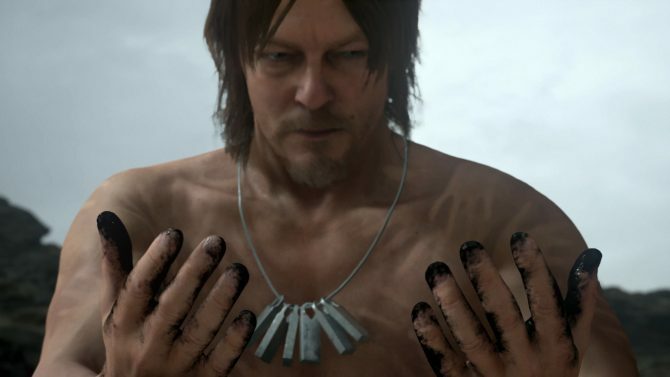 Death Stranding is due out at an undetermined time but whenever it does release, it’ll be coming exclusively to the PS4.